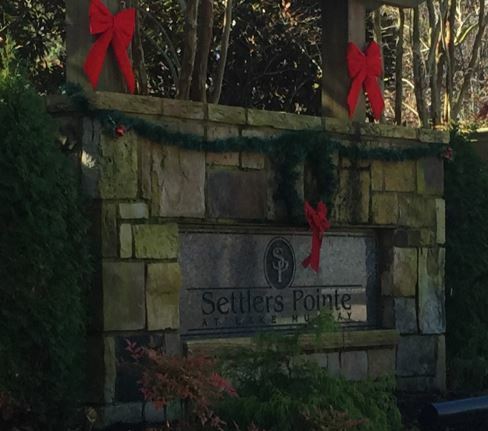 Settlers Pointe at Lake Murray is an appealing community located off of Pilgrim Church Road in Lexington, SC near Lake Murray. 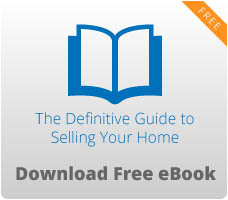 Homes range in price from the low $190s to the low $300s offering a varied price range for prospective home buyers. 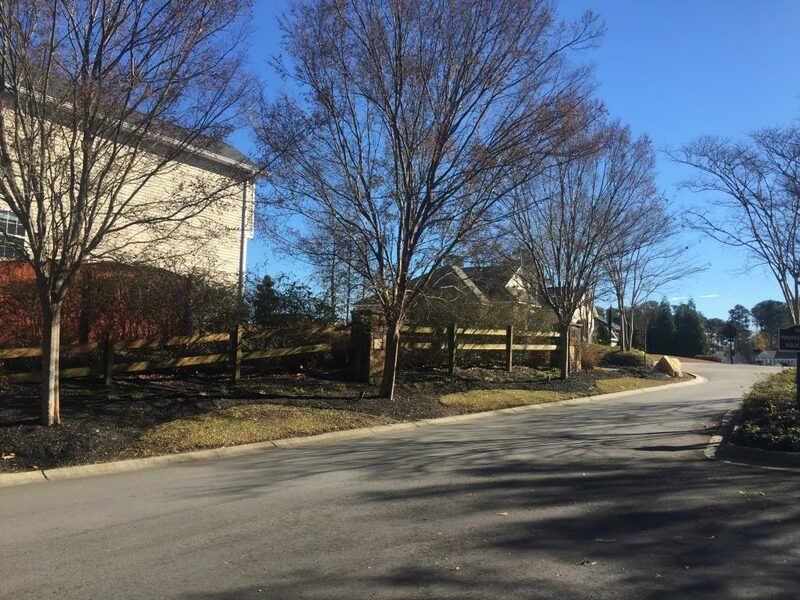 The neighborhood is fully developed, and homes were built between 2006 and 2011. For a list of our available homes, visit us here. The community’s location provides residents convenient access to numerous dining, shopping, and recreational options. East Towne Center and Lexington Place shopping is a few miles down the road, making grocery shopping and dining out easily accessible. 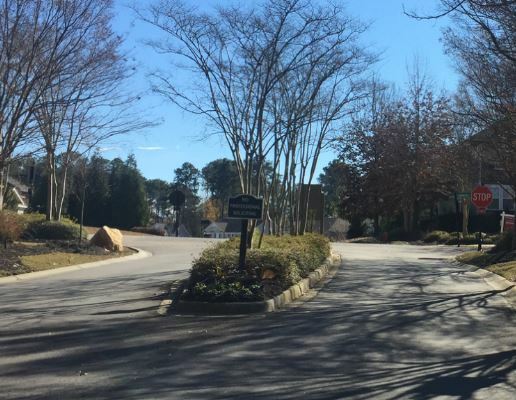 The community is also only a few minute drive from the Lake Murray Dam, and the HOA offers its members a boat ramp and dock access to Lake Murray. The lake offers an abundance of water activities such as boating, fishing, and swimming, giving residents of Settlers Pointe a lot of fun outdoor recreation to enjoy. The Lake Murray Dam Walk is another enjoyable activity for residents, and the walk encompasses a 3.4 mile area to walk/run and is right around the corner. A short drive over the dam brings residents to Irmo and the additional shopping of the Columbiana Centre shopping mall and more options in dining. Children living in Settlers Pointe are zoned for the prestigious Lexington One school district, and students attend Midway Elementary, Meadow Glen Middle, and River Bluff High School.